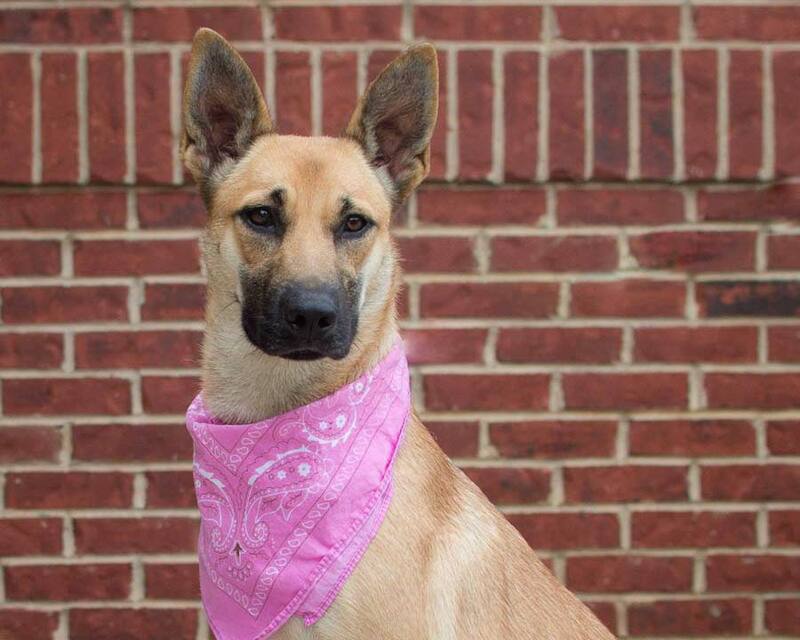 Maude is a gorgeous, quiet, and curious German Shepherd mix. She is about a year old. Maude loves to go for walks. She learned how to sit when she is asked and can probably learn lots of other new tricks. She is a little shy, but her heart can easily be won with treats. 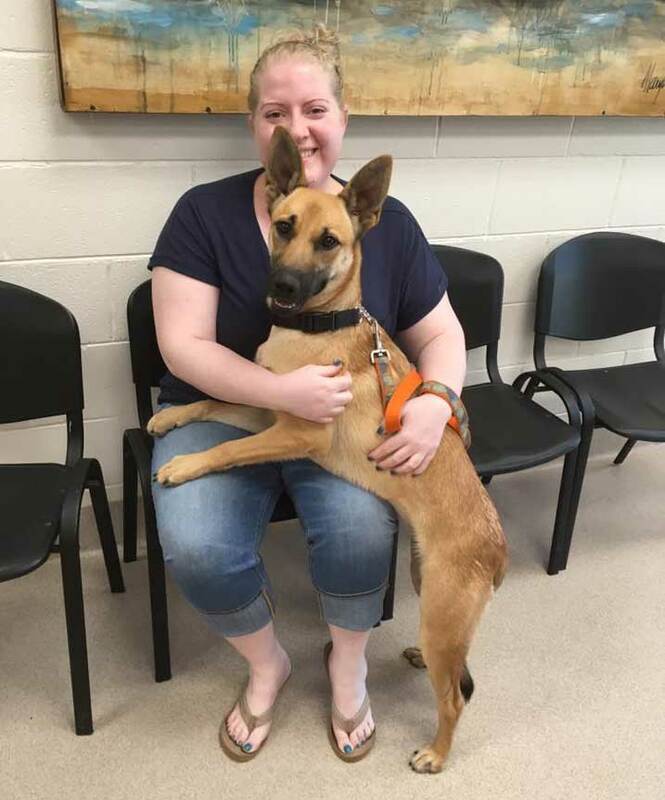 We figured that she would not be here at the shelter long, and we were right. She just found her new family. 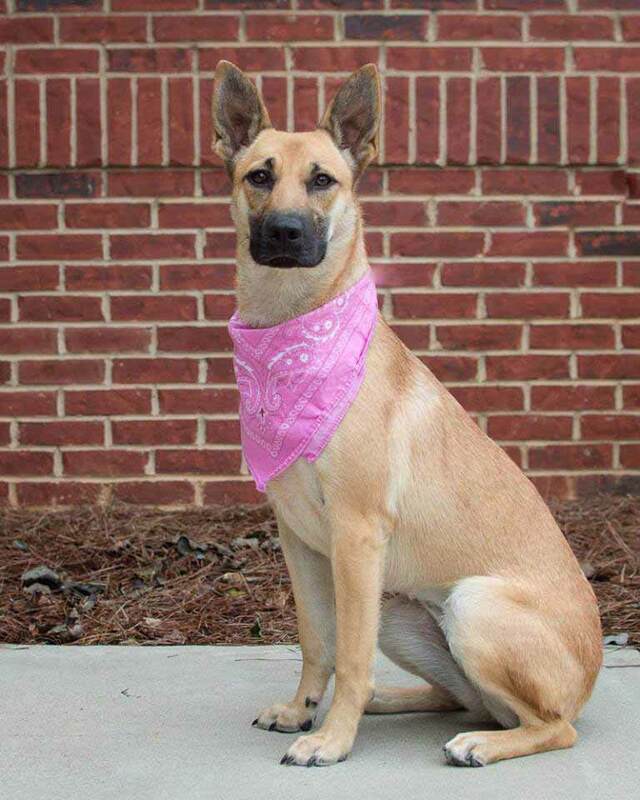 Submitted by the Humane Society of Morgan County Georgia. 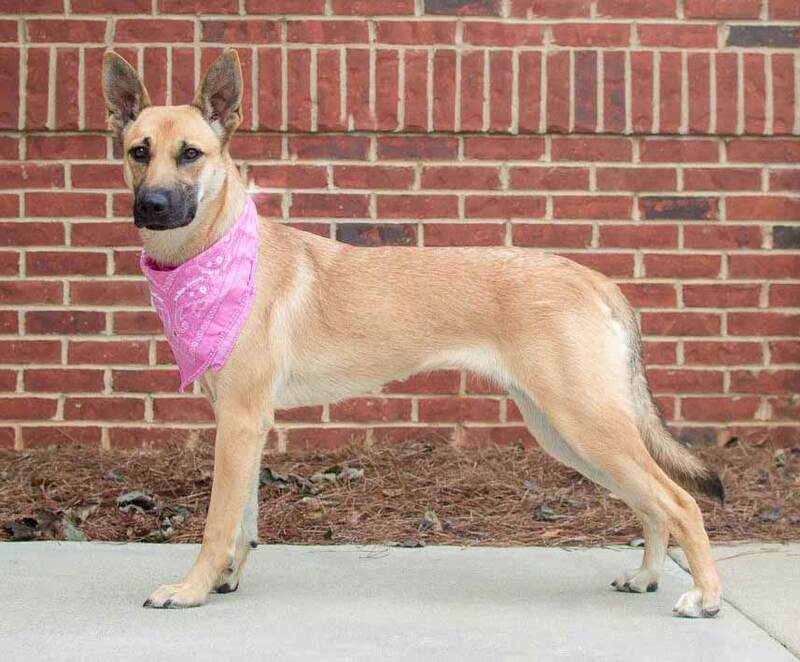 Boy, Maude is beautiful and you can tell she’s a good girl – hope she’s happy in her new home!